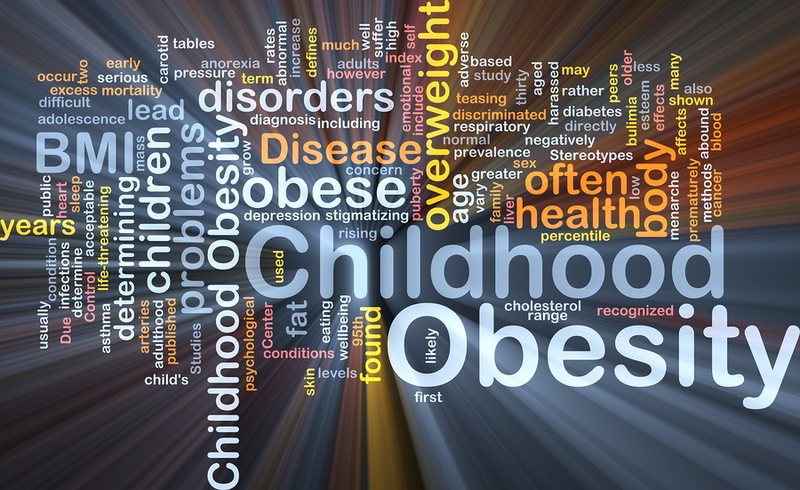 One in three children in the United States are overweight or obese. Childhood obesity puts kids at risk for health problems that were once seen only in adults, like type 2 diabetes, high blood pressure, and heart disease. The good news is childhood obesity can be prevented. Below are tips to help children eat healthy and stay active. Make time for three meals and one or two snacks every day. Offer choices from each food group—fruits, vegetables, whole grains, low-fat dairy, and protein foods—throughout the day so your preschooler gets the nutrition he or she needs. Eat meals with your children whenever possible. Let them help you prepare the meal. Make conversation about something that made them laugh. Keep mealtime upbeat and stress free. Pair sliced tomato with low-fat cheese or add nut butter to a 100% whole-wheat mini bagel. Talk about the color, feel, or flavor of foods so they sound appealing to your preschooler. Discourage others from making negative comments about foods during meals.